Since starting my blog I take my camera everywhere – some might say it’s my second limb. 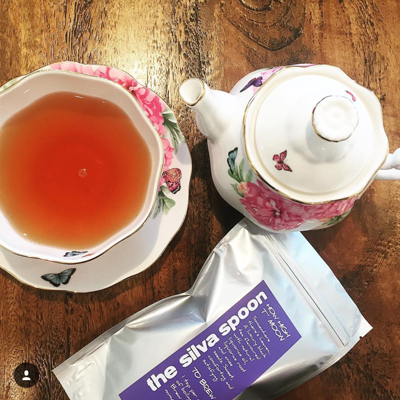 My poor husband and children are forced to take a ridiculous amount of photos of me and the things I blog about. I get many an eye roll when I ask them to make like a tourist and snap up a storm until I’m content with the image. 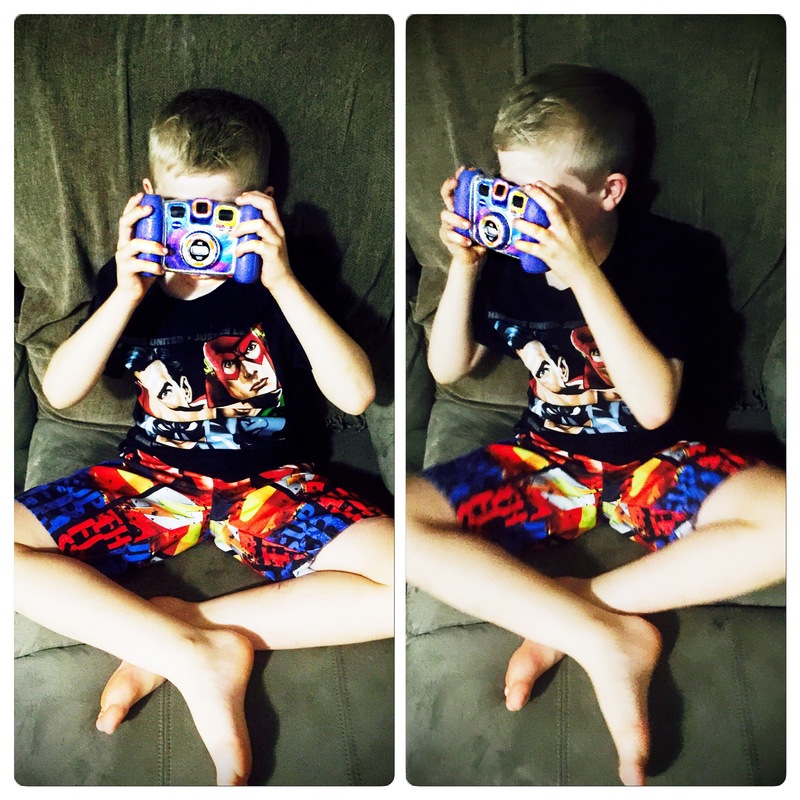 So, when the lovely team at VTech sent me their Kidizoom Twist Plus Camera to review I knew I’d be getting a taste of my own medicine as Master 6 learnt the art of photography. I’ve been a fan of VTech for many years now, they are an amazing company who produce quality toys that are not only colourful and fun (as all toys should be) but also educational. I’ve purchased VTech toys for both of my kids many times before and to date have not bought anything we’ve not loved. Their toys have stood the test of time and have been passed down through the years from one child to the other. Other than the replacement of batteries they’ve kept going and going. 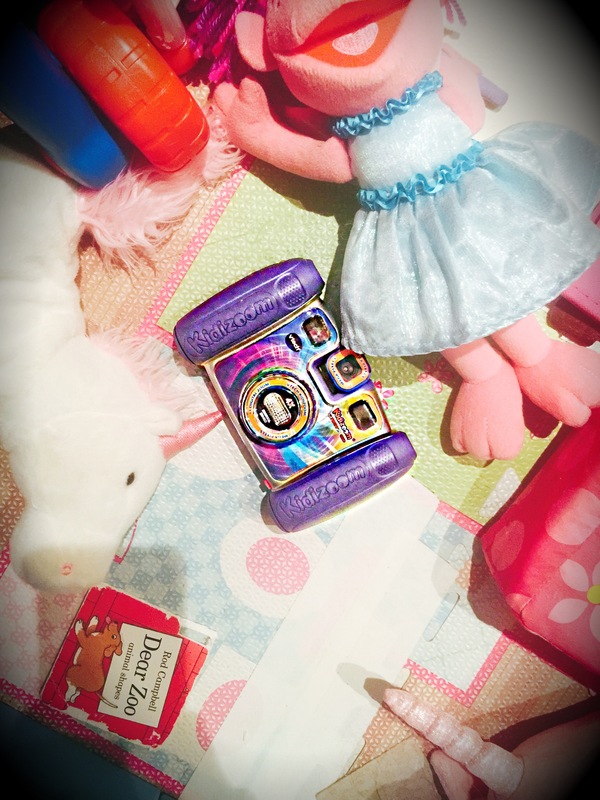 When I was asked to review a VTech product I was thrilled and knew Master 6 would be too! Now, I should explain we are a family that does not read instructions. Unless all else fails we dive in and press buttons non-stop until we’ve worked it out. Master 6 not unlike Mum & Dad bolted off with his new camera and within 10 short minutes had worked it out and was clicking away and recording our every move. The twisting lens was a huge hit and Master 6 being his Mothers son quickly learnt the art of a fab selfie which he then edited with funny animation giggling at the pictures of himself and he went. FYI as a warning to all Mummies hearing your voice being played back is not the best noise to hear and being filmed on the toilet is also not super attractive. Master 6 relished making me uncomfortable in front of the camera as I’ve done to him for many years now! 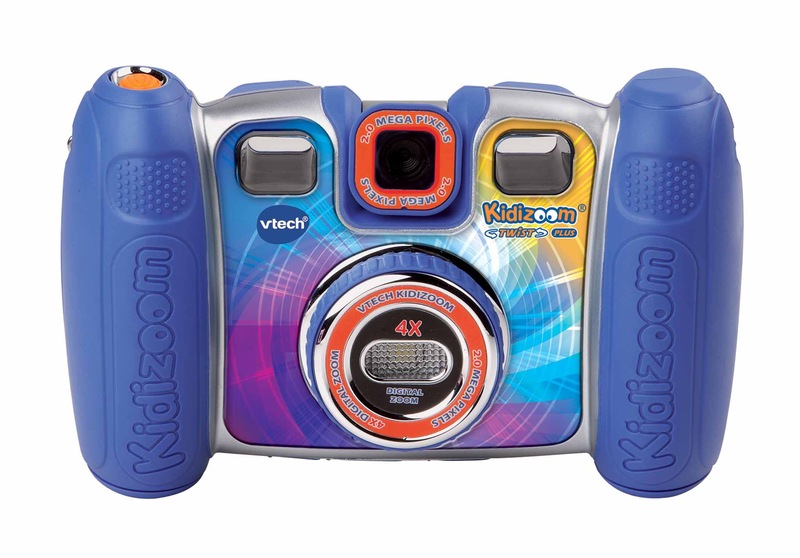 The zoom on the Kidizoom is super clever, and got all my best angles as I bent down picking up toys. One thing he especially loved filming was Daddy kicking back and relaxing when he was supposed to be mowing the lawn! Master 6 quickly found his feet and filmed our every move and did it well, might I add. Considering it’s a small camera the features are amazing and watching him edit photos and making us look ridiculously funny had the whole family in hysterics! A special feature I loved that brought an air of silence with it was the 5 games programmed into the device which kept Master 6 quiet for the car trip to and from school. The added bonus is that they are educational, not that Master 6 picked up on the fact he was learning as he played. He felt very cheeky breaking my no video games ban. In a world filled with video games and apps I’m very cautious about what I let my kids play with, I’d prefer them to be outside rather than clicking away on a video game. 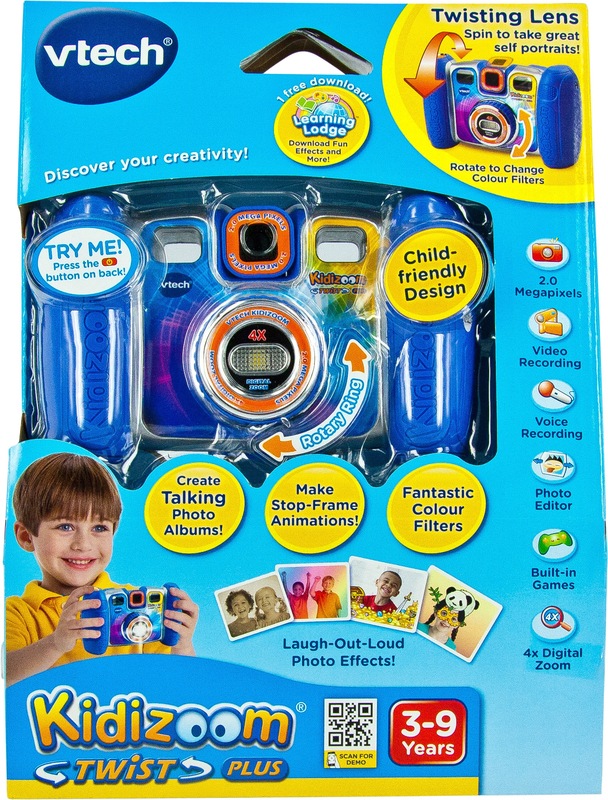 So it brought me great comfort that the Kidizoom Twist Plus Camera encourages imagination, learning and playing all in one and it kept Master 6 entertained for hours at a time. 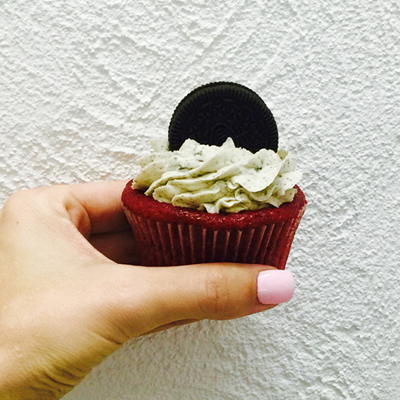 It was not just another toy that you throw in the bottom of the toy box. 10 points to VTech on another fabulous product. 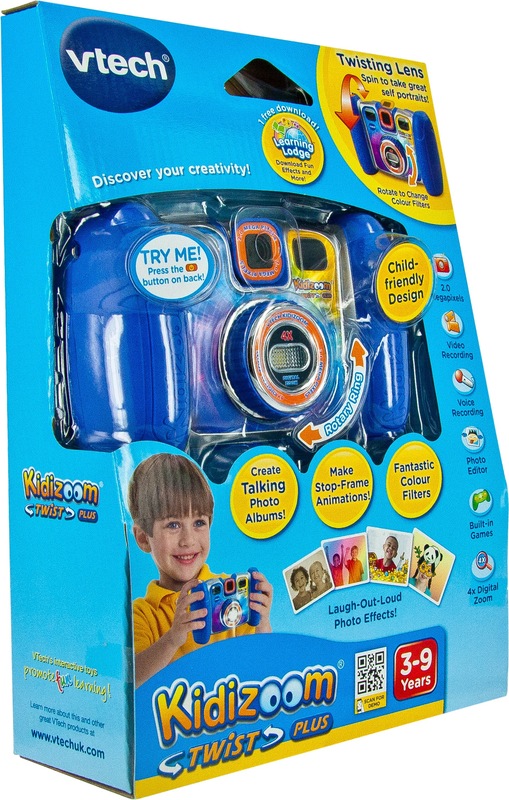 Would you like to WIN a Kidizoom Twist Plus Camera for your little person? 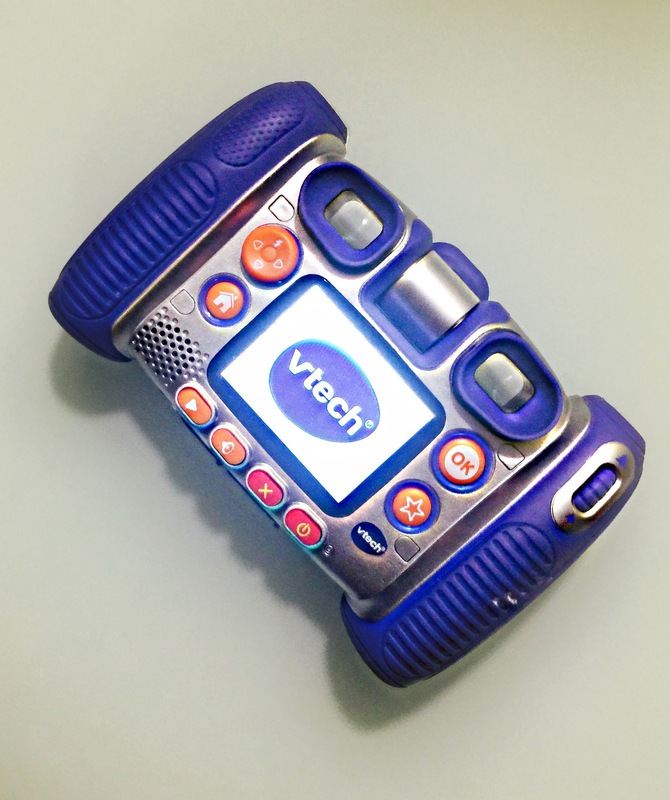 Well the lovely team at VTech are giving one lucky reader the chance to WIN one! For a chance to win simply share with me what was your favourite toy growing up as a child? Our judges will choose their favourite answer and announce a winner on the 21st of September. I had 3 favourites, my sandy doll, which was a fabric doll with a plastic face, then as got older, my Jem doll, so much cooler than Barbie! ohh Mrs Tink, now you asking us to give away our ages lol . l had a Chrissy doll she had long auburn hair and she had a dial on her back to wind up her hair to make it short .Chrissy had a beautiful shiny blue dress , how l loved that doll and the hours l spent playing with that hair . I am embarrassed to say but I played marbles with the boys and even more embarrassed to say I still have that collection I have carted it from house to house for years . I cannot part with it , l must admit some are very knocked about especially my Tom bowlers . I wasn’t into dolls at all and Santa often got me a doll perhaps to encourage me to be a girl . I thought kaleidoscopes were so cool when I was a kid. And twirling the crystal to make a mural of a multitudes of my mum – oh yeah, I was it! A blond curly hair hard plastic baby crawling doll. It’s arms and legs clicked into position and when switched on it would slowly crawl. Laying face up it moved it’s arms and legs like a real baby. I was the eldest of 3 so now with my kids I see why mum might have got it for me. I bet I sat next to her while she was feeding or holding my brothers and I copied her. She still has it although it’s clothes and battery cover are missing my daughter still loves it. It’s 40 yrs old and still loved and almost in better nick than me. My favourite toy was a billy cart that my Dad made for me. I loved my Sally Secrets doll. She had stickers that came out of her tummy when you wound her arm backwards, ink stampers in her shoes and stencil earrings. She was magical! My favourite toy was my barbie campervan and pool. My cousin and I used to ride it up and down the street between our houses to take barbie and friends on holidays. So much fun. Kids these days just don’t know what it was like to dress up the little dolls!